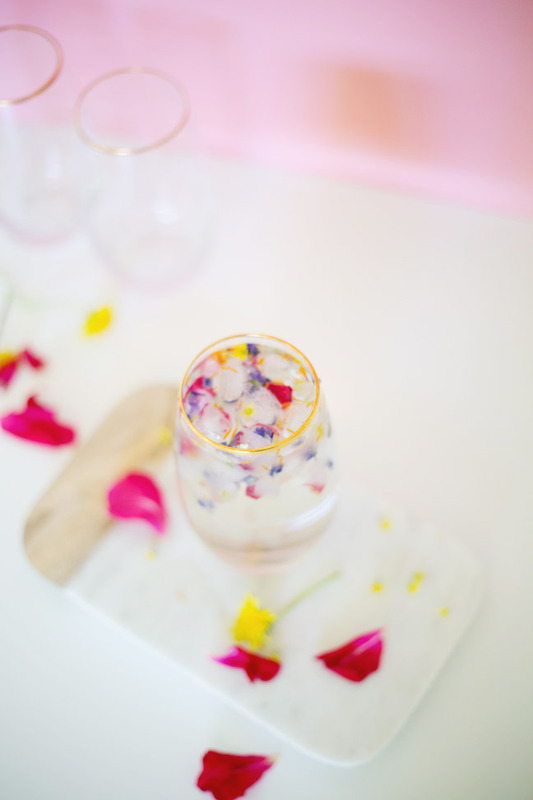 There’s just about nothing prettier than flowers in your food! 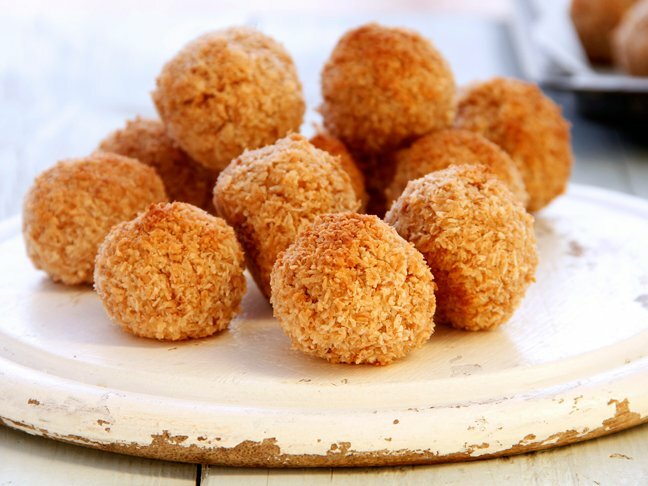 This quick and simple little project just takes a couple of minutes, but if you use it while you’re entertaining, your guests will be oohing and ahhing for sure. 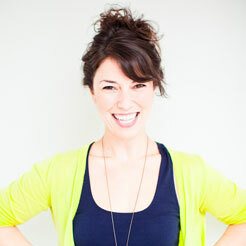 These would be so, so pretty at a girls’ brunch, or at a baby shower celebrating a mama-to-be! 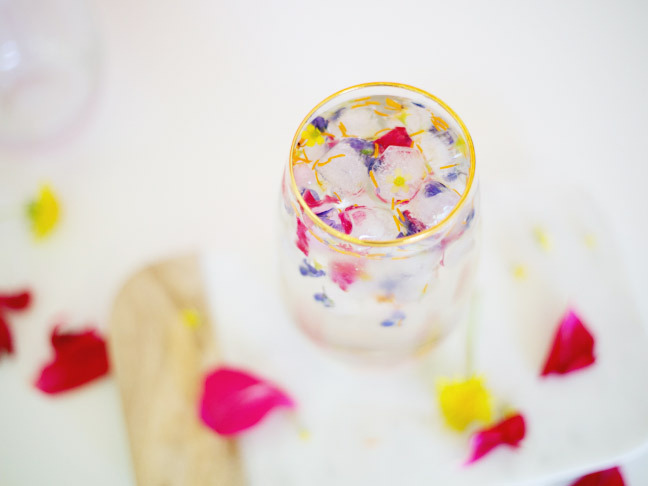 Or maybe you just want to celebrate spring and make some special libations for the season. 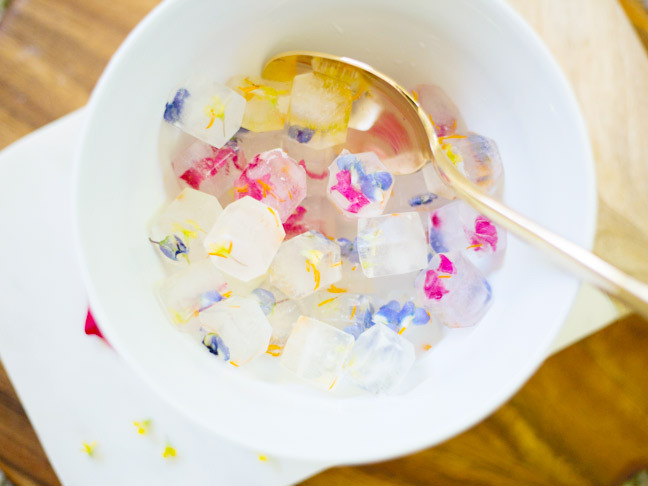 Either way, these pretty little edible flower ice cubes will make for some gorgeous sips. 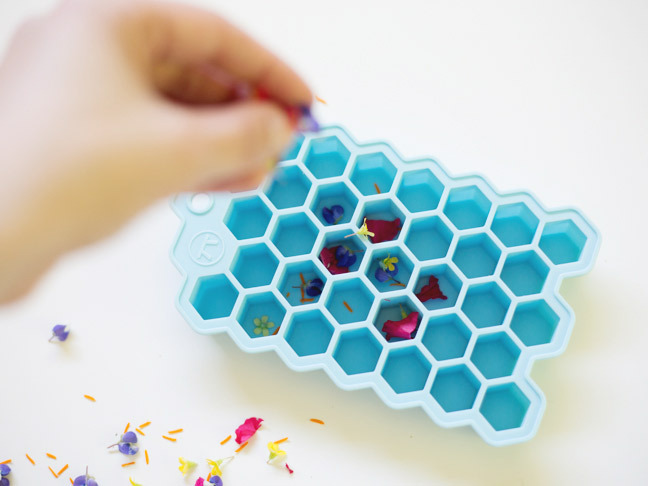 Step 1: Find yourself some edible flower petals. Be sure that what you use is edible and non-toxic! The petals in my supplies list are a great choice. 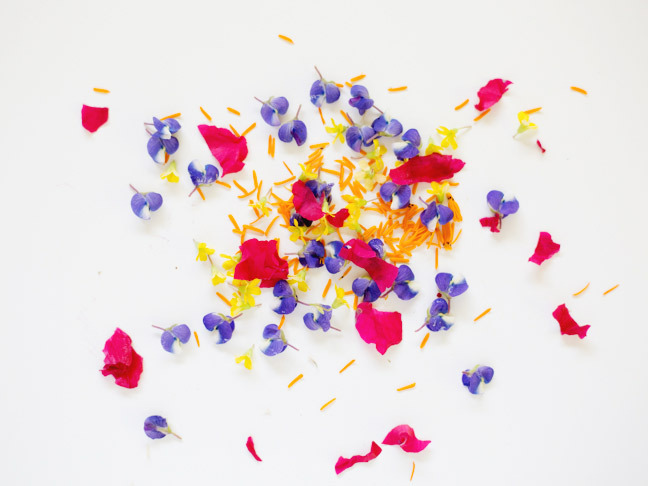 Otherwise, this is a good guide for which petals are edible. 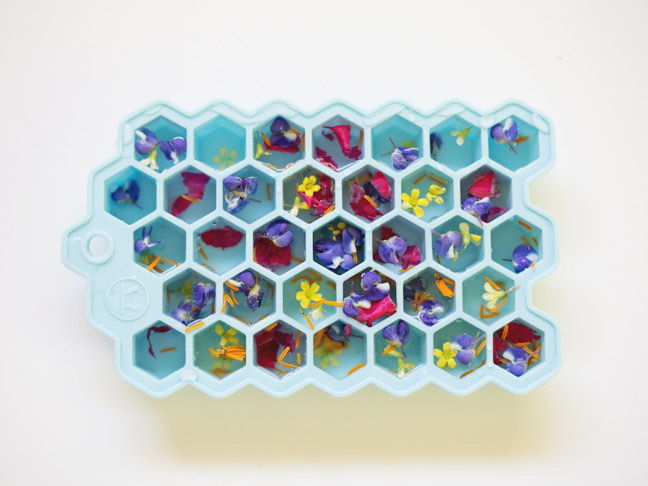 Step 2: Sprinkle your flower petals into the ice cube trays, being sure that each tray has a few petals. Step 3: Fill the trays with water. 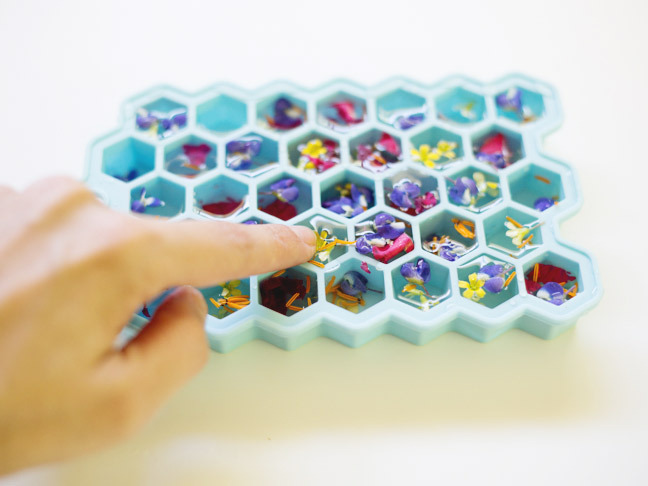 You’ll need to pour the water in somewhat gently so that the trays don’t overflow and you lose all of your petals. 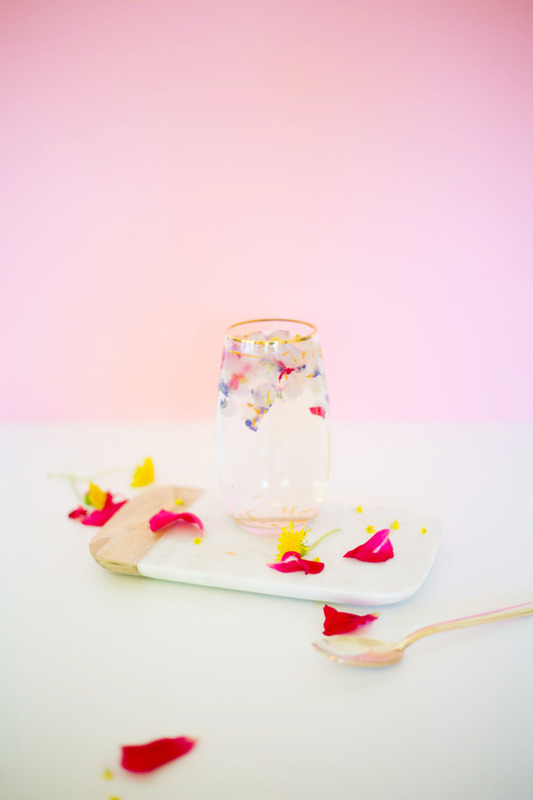 Step 4: If all of your petals have floated to the top, you can gently submerge them into the water by pressing down with a finger. Step 5: Freeze your ice cube tray overnight. 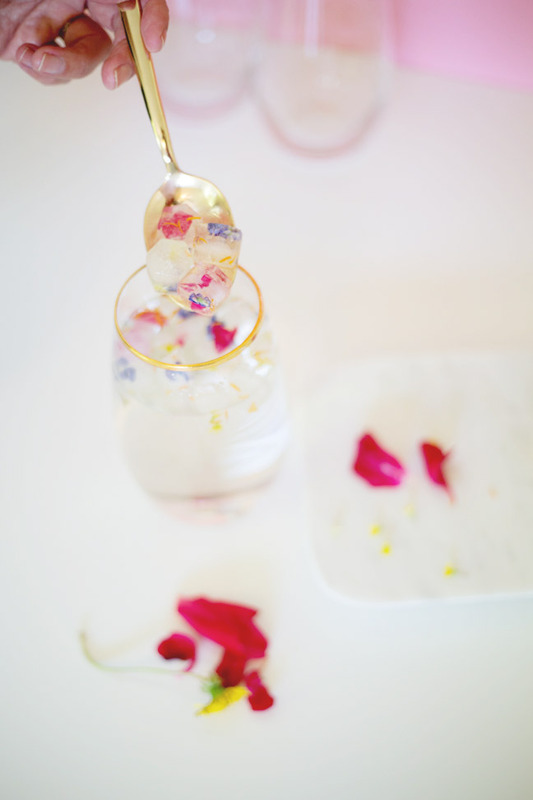 Step 6: Use the ice to garnish drinks at your next soiree!